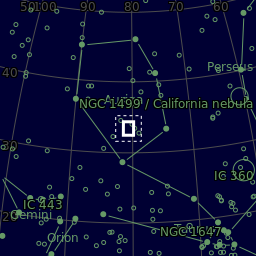 NGC 1893 is an open cluster in the constellation Auriga. It is about 3,280 light years away. My longest integration so far: 35 hours. I like all the Ha faint nebulosity around the highly photographed nebula.